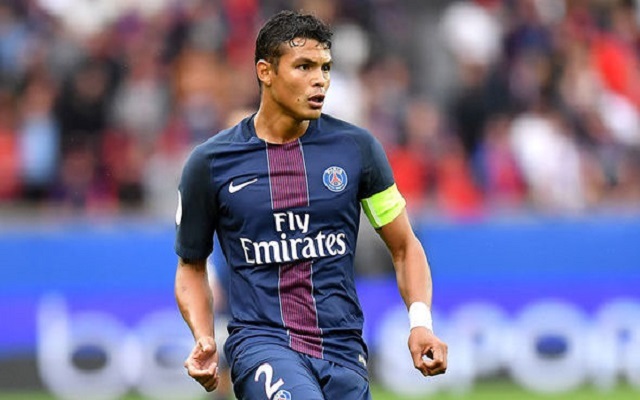 ‘PSG have taken the decision to withdraw from current discussions with AC Milan concerning the player Thiago Silva,’ a club statement read. This was following AC Milan’s anger at the French for publicly chasing the Brazilian centre-half, then rated as the best in the world. Silva signed a new contract not long after, but 12 days after putting pen to paper on the extension with Milan, he transferred to PSG for €42m – which at the time – made him the world’s most expensive defender. Liverpool’s statement about Virgil van Dijk yesterday was slightly more black and white, as it included an apology and confirmed we’d ‘ended our interest‘, but does the Silva saga offer hope…? He had his heart set on a move and in the end, Milan decided to accept the gargantuan sum on offer, despite being irritated by PSG’s behaviour. Van Dijk wants to move to Liverpool, and we’d be willing to give Southampton £60m for his services, but the situation this time is murkier than it was before because of our consistent pillaging of their best players and the threat of a a transfer ban. For now, it’s best to move on and not let the embarrassing blunders ruin our summer. But quietly, this one could be resurrected in July or August.